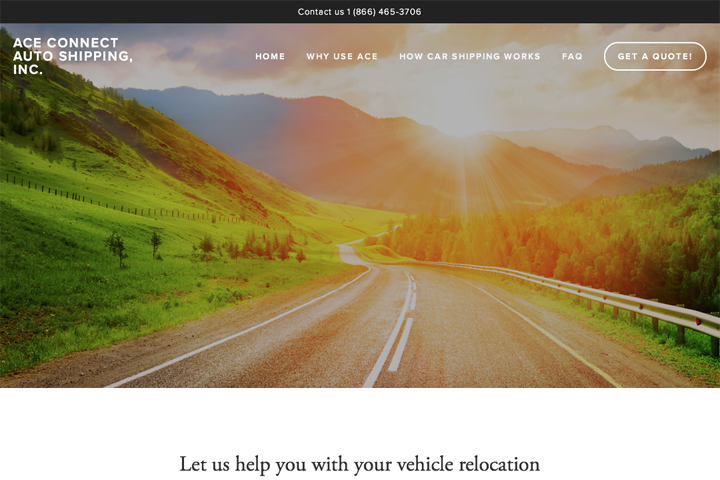 Ace Connect Auto Shipping is a car transport service dedicated to your individual car shipping needs. Auto Transport searches can be tedious. Let Ace Connect make it clear and simple for you.